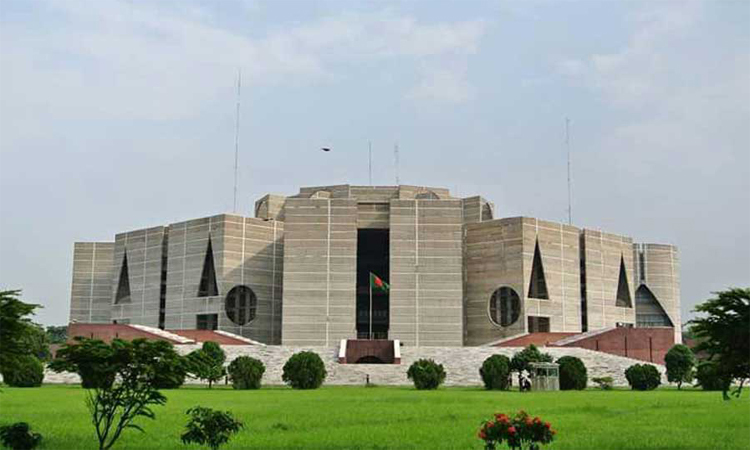 The 23rd session of the 10th Jatiya Sangsad (JS) will begin on Sunday. President Abdul Hamid has convened the session exercising the power bestowed upon him by Article 72 (1) of the Constitution, according to the Parliament Secretariat. The House will go into session at 4:30 pm on the day. This will be the last session of the 10th Jatiya Sangsad. About 13 bills are expected to be placed in the parliament during the session. A total of 174 bills were passed during the 402 working days (till its 22nd session) of 10th Jatiya Sangsad.